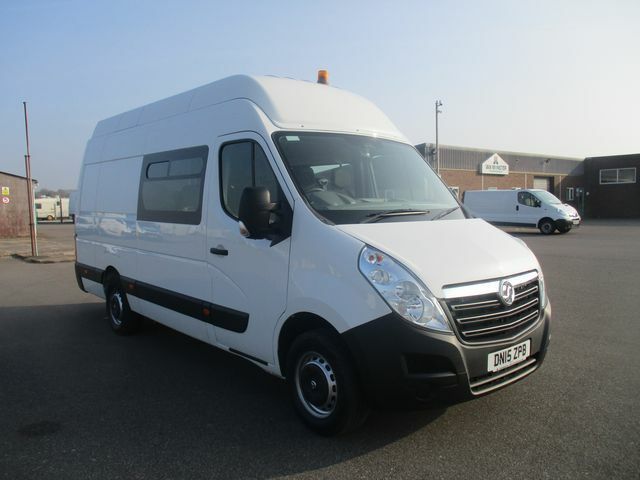 At Van Monster, you’ll find a selection of used Nissan vans at astonishing prices. The history of Nissan can be dated all the way back to 1914. However, it was in 1933 when the Nissan Motor Company acquired the Datsun group. The Japanese motoring giant officially became known as Nissan in 1934. 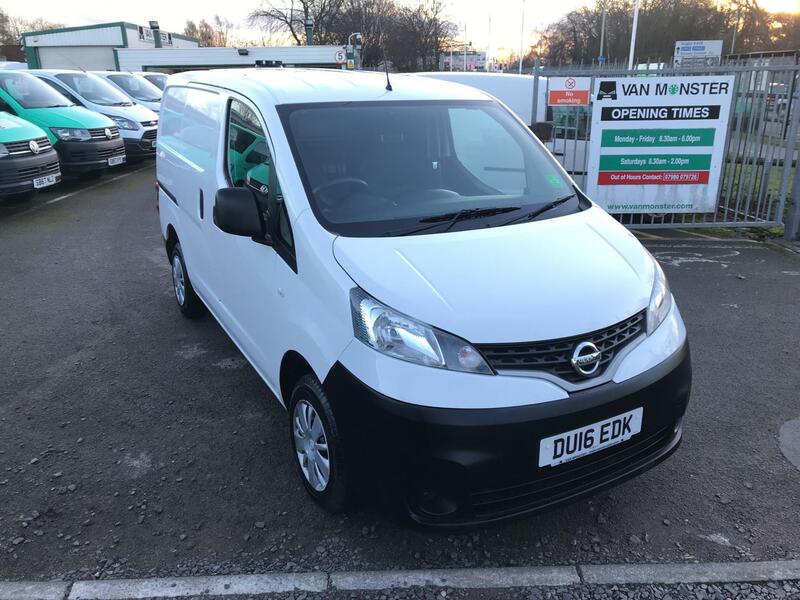 Fast-forward to the current day and the Nissan range is as impressive as ever, which is instantly evident in our extensive collection of Nissan used vans below. 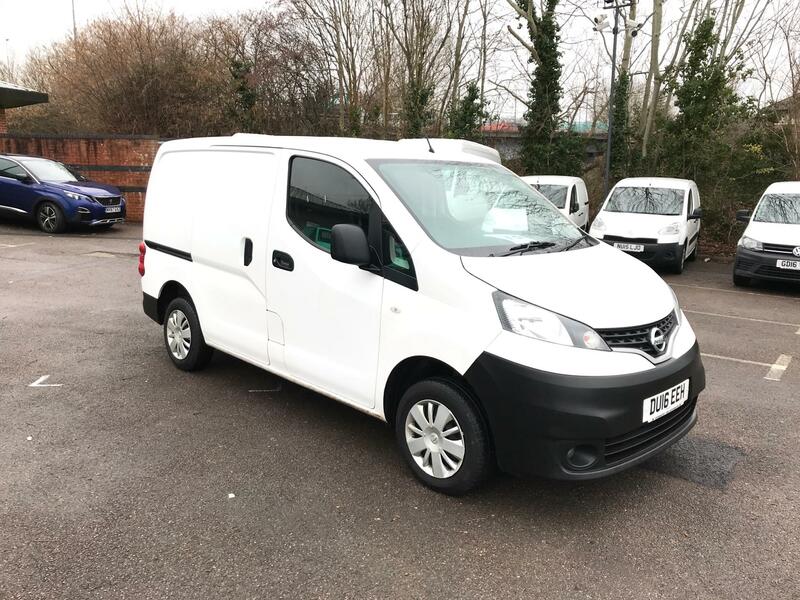 There are the nimble used Nissan NV200 vans and the extremely practical used Nissan Pixo, both ideal for making deliveries without any fuss. Our used Nissan Navara pick-up trucks and used Nissan Micra Vans are great options too. Reserve the used Nissan commercial vehicle perfect for your business online now to avoid disappointment. Don't forget about our comprehensive Customer Care package, which is inclusive with all our vehicles.